Divergent is a simple movie. There are no plot twists or anything spectacular happening at the end. It's a simple yet captivating story. I believe its simplicity is the reason why it’s getting low scores from most people on IBDM, Metacritic, and other user review websites. If you have found this page, it’s pretty likely that you are looking for movies like Divergent. Before we go ahead with the list, let’s recall what Divergent was all about. The plot revolves around five factions in a futuristic Chicago; Candor the honest, Dauntless the brave, Amity the peaceful, Abnegation the selfless and Erudite the intelligent. When anyone reaches 16 years of age, they have to either choose the faction in which they were raised or move out to one of the other four factions of their liking. Beatrice Prior, one of the teenagers, must make her decision quickly to stay in the family faction or transfer into another. The problem, however, is that she is a Divergent, not fitting for any of the factions. If the secret is out, it would mean death for her. As she is embroiled in the growing conflict amongst seemingly peaceful factions, this little secret can either save the people she loves or destroys them. Overall, it’s a pretty solid movie. I am sure the sequels are going to be just as good as the first entry. 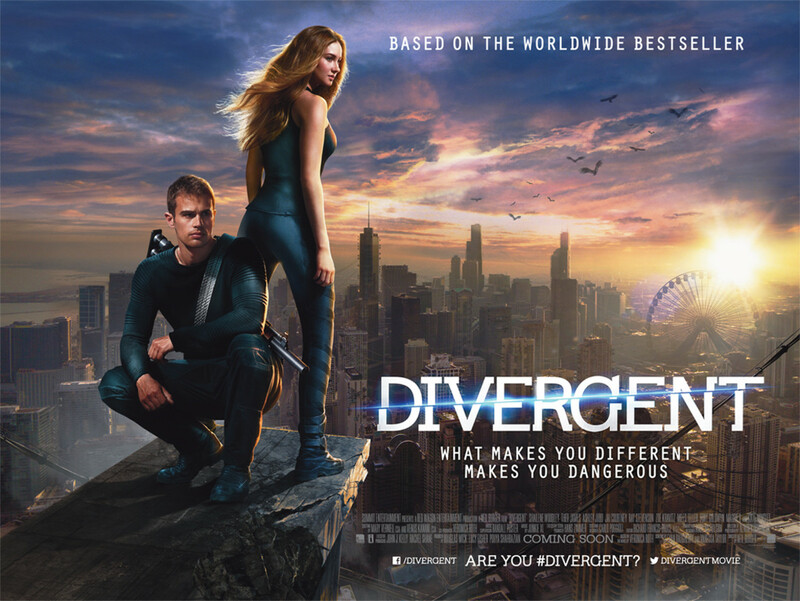 While we wait for the second part of the planned trilogy, let’s take a look at some other movies like Divergent. The North American future doesn’t look so good in The Hunger Games. It takes place in a time when people have started living in factions, witnessing brutal murders of teenagers every year on their TV screens. Two teenagers ranging from the age of 12 to 18 years from every faction are forced into fight every year where they must kill each other and survive against all odds. The last one to survive is declared as winner. When a 12 year old girl (Primm) is selected to take part in the 74th Huger Games, her 16 year old sister (KatnissEverdeen) volunteers to fight. She is rushed to the Capitol where she undergoes all kinds of training before being left in the wilderness. Being a huge fan of Huger Games book, I was surprised to see that they have brilliantly followed the book for the most part. If you haven’t read already, let me tell you that it’s not a very easy source material. I was concerned that they might not be able to capture everything in detail as it has been mentioned in the books. Thankfully, I was proved wrong. If you’d like to see some movies like Divergent with a more serious and grim tone, The Hunger Games is what you are looking for. Done watching The Hunger Games? You might as well give sequels a shot. They are equally entertaining. The plot revolves around a computer hacker/arcade owner who wants to prove that his colleague (now the CEO of the company) had stolen video games designed by him. His plan turns futile when he is pulled into the virtual world where he must fight for survival and try to find a way out. With the help of his girlfriend, he tries to find Tron - a heroic security program who might have what it takes to bring order to both the worlds. Tron is a visual extravaganza – a really impressive feat for its time. Apart from visuals, the whole storyline is pretty intriguing, keeping you on the edge of seat for the whole time. With its riveting plotline and amazing visuals, Tron cements its place as one of the best movies like Divergent. An unseen enemy is taking over human beings and erasing their memories, threatening to wipe out the whole race. With everything at stake, Melanie, our protagonist, is willing to do whatever it takes to stop them. The Host is a bit slow paced than other sci-fi action movies. Also, there are some cheesy moments, almost ruing an otherwise beautiful movie. But thankfully, it’s no Twilight. If you like to see movies that have some sort of twist, The Host should be a perfect fit. 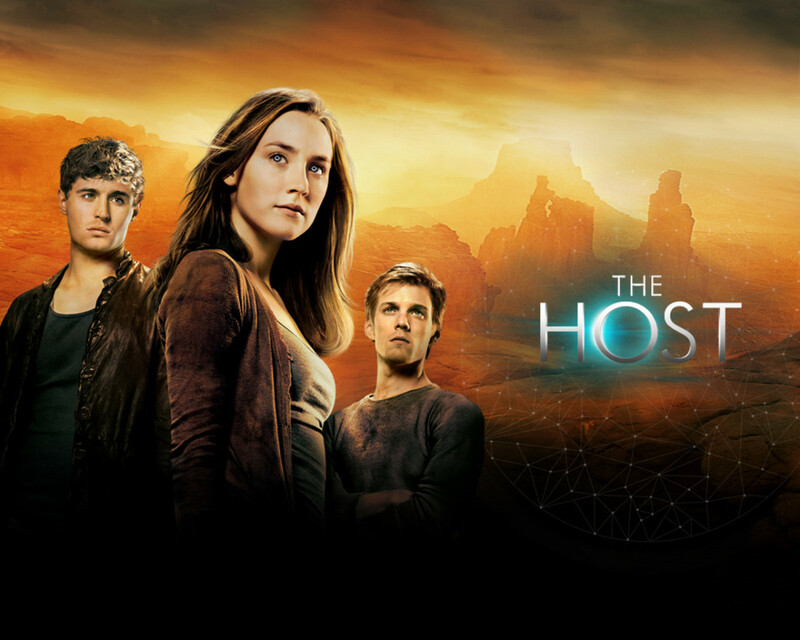 With an intriguing plot and wonderful acting, The Host is one of the most underrated moves like Divergent. Don’t play attention to the negative reviews. Did Divergent have a lot of bright reviews? No. 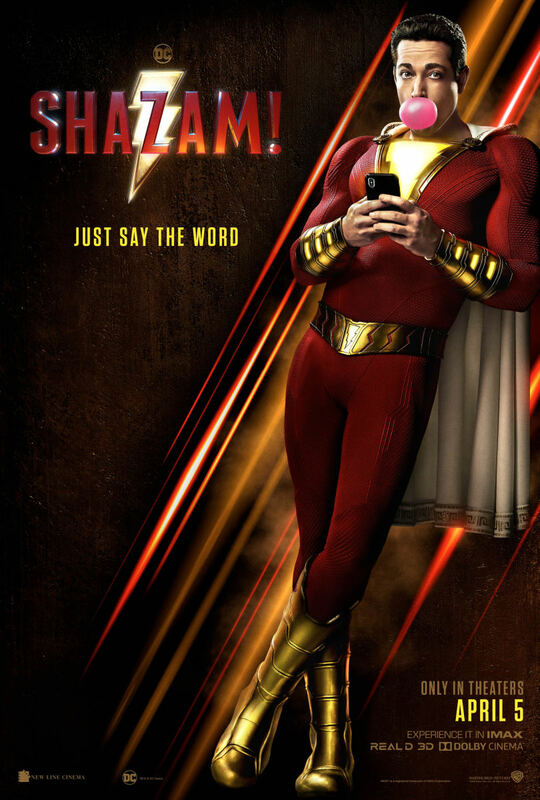 Is it a solid movie? Hell yeah! Same is true for The Host. Not everyone is going to find it entertaining. Those have a taste for an action movie, though, would love what The Host has to offer. The story follows young Ender Wiggin, who is recruited as a member of a battle school to prepare for a war with deadly aliens. With everything at stake, there is an enormous pressure to succeed. The Ender’s game went through the development hell, almost on the verge of being cancelled. But despite a questionable production team and the development hell, it’s still a pretty well-done movie. 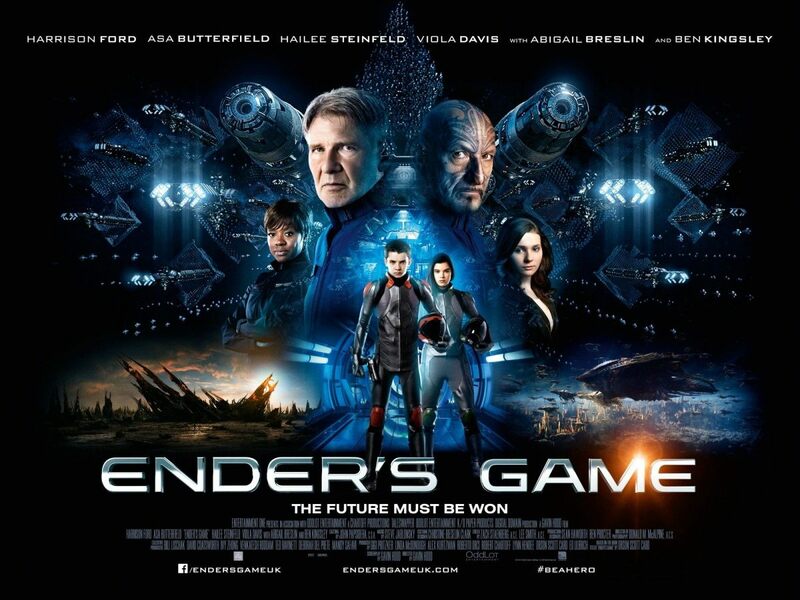 Ender’s Game is not a perfect movie. For starters, the plot feels rushed. It totally skips though the important points, and leaves out some parts altogether. Moreover, the character development could have been a lot better. All things considered, though, Ender’s Game is one of the best movies like Divergent. What we have is a flawed but perfect movie that succeeds in what it wants to convey. Those who are willing to give this movie a shot won’t be disappointed. It revolves around a couple of other teenagers who are dumped in a glade with no previous memories whatsoever. When Thomas joins the group, he convinces others that he knows a way out. Together, they must find an escape out of always-changing maze. 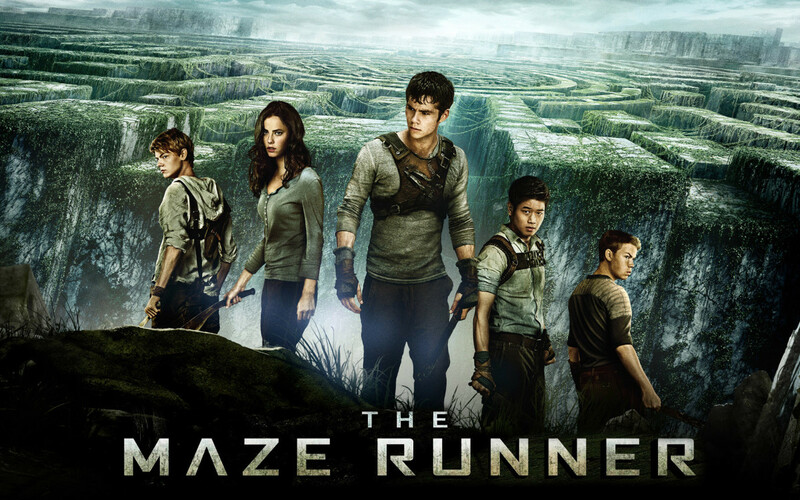 The Maze Runner is reasonably well acted, directed and shot with amazing CGI effects. Despite a couple of plot holes and weak points, I found it to be a highly entertaining movie that will please just about every kind of audience. 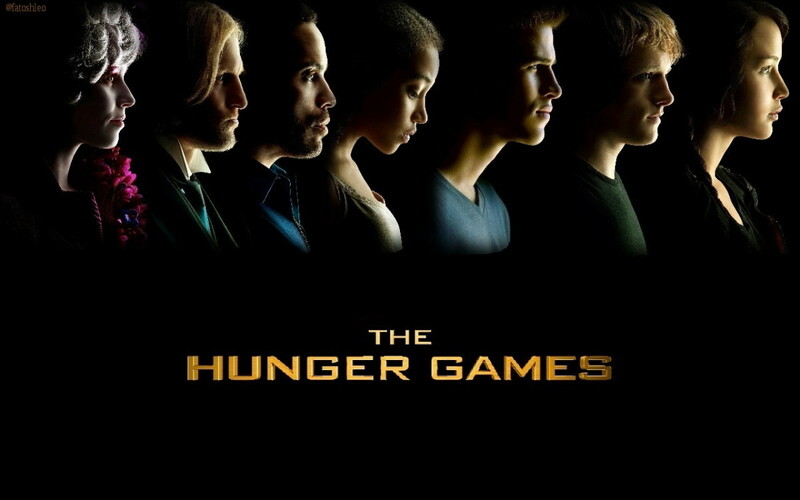 The premise might sound familiar to fans of ‘The Hunger Games’, and it is, to some extent, pretty similar. Nonetheless, The Maze Runner is still a tense, well-paced movie. When three-time speedway champ Jensen Ames finds himself at one of the country toughest prison for a crime he didn’t commit, he gets an unexpected shot at freedom when he is offered a chance to compete in death race – a one of kind race where he must survive a gauntlet of criminals ---or die trying. With no choice left, he decides to go ahead with it. But when the race approaches, he realizes that it might be a set up. Can he get his revenge and earn his freedom? Death Race might not have the depth and a strong plot; you might not have anything to talk about when you are done watching it, but it’s still a pretty entertaining movie, packed with tons of fast-paced action. Go ahead and have a laugh at its stupidity. 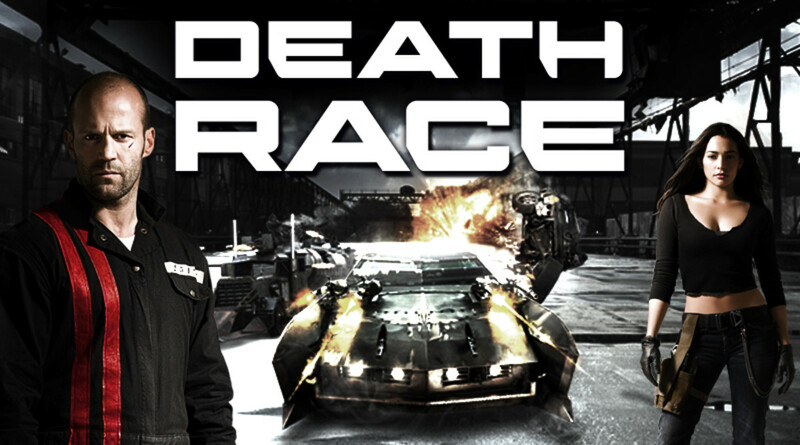 If you are looking for a fun movie like Divergent, Death Race is a good option. The plot revolves around, Mia, a 17 year old girl who has everything one could ask for – a happy family, an amazing boyfriend and an ambitious future. Everything turns upside down when everyone in her family is killer in a car accident, leaving her in coma. When she finds himself in a state of limbo, she has to make a decision to either stay and fight for her life or let go of everything and move on to the afterlife. Will she stay? The whole story weaves in and out of past and present events, focusing on the memories Mia has of her life. However, the pacing can feel a bit slow at times. Nonetheless, ‘If I Stay’ is one of the best tear-jerking movies like Divergent. It encourages you to cherish what you have in your life, because you never know when it all could change. Have you handkerchief or tissue paper ready. This movie will certainly make you shed a tear or two. A teenager (Clary Fary) learns that she is a descendent from a line of half-angel warriors who protect people from all kinds of evil in this world. After her mother disappears mysteriously, she enters an alternate realm filled with vampires, werewolves, warlocks and host of other creatures, to find her. If you are expecting this movie to be in line with the book, you might be a bit disappointed. Being a fan, I expected characters and storyline to be quite similar top the book, but it was different. I would say that it’s a pretty even mix of book and its own storyline. 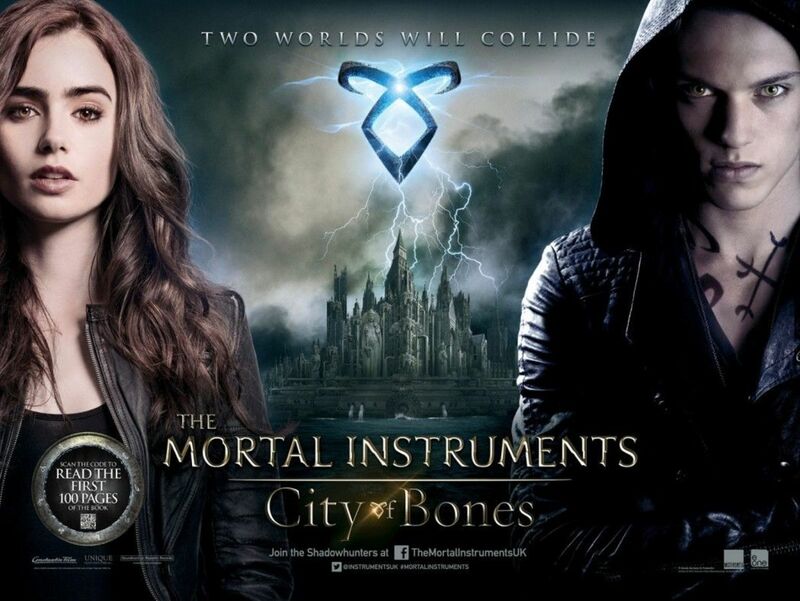 Overall, The City of Bones a pretty decent movie like Divergent for those who haven’t read the book. Given the time they had to develop the characters, they have done an amazing job. I wouldn’t say it’s perfect, but it’s still worth your couple of hours. When aliens invade earth, Maj. Willam Cage, someone who has never been to a fight, finds himself assigned to take on aliens –a suicide mission where there is no hope of winning. Expectedly, he is killed within a couple of moments, but he comes back to life, only to find out that he is being thrown into a time loop. Each time he dies, he become stronger and more experienced, getting closer to come out victorious against all the odds. Yes, the embedded trailer might make ‘Edge of Tomorrow’ seem like another action-packed alien invasion movie, but it fails to convey the depth and dark humor this movie has. For some reason, it continuously reminded me of ‘Groundhog Day’. Surely, it couldn’t be a bad thing! 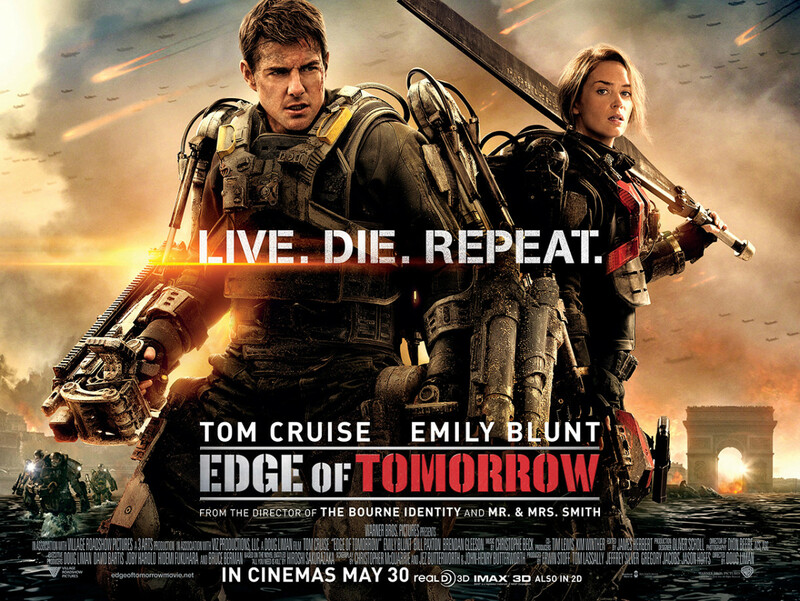 Overall, Edge of Tomorrow is one of the best humorous sci-fi movies like Divergent that will have you laugh and chuckle all the way through. Earth’s future is uncertain. Riddled by droughts, food shortages and famines, they must find another planet to with ideal living conditions for human. Using a newly discovered wormhole, a team of astronauts go exploring the space in search of their next home. Interstellar is pretty different from Christopher Nolan’s other movies. 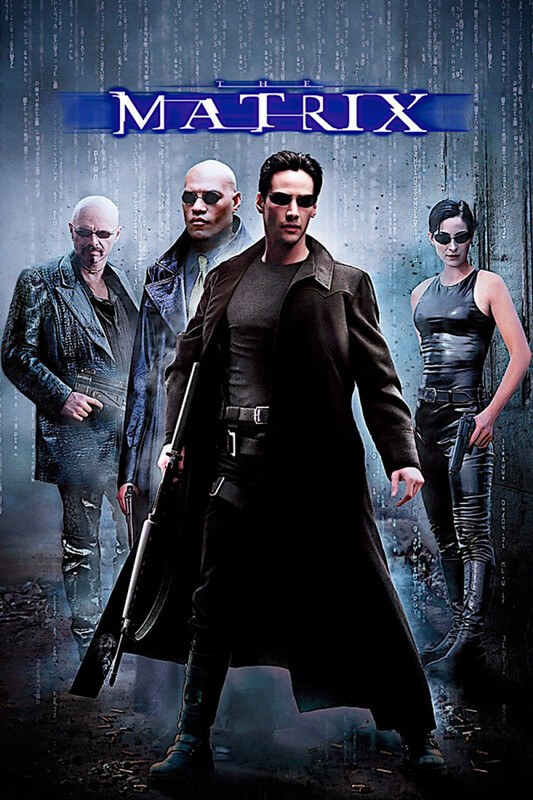 For the fans of mindfuck genre, it might sound a bit disappointing that this is not another one of his typical movies. But if you want to experience something truly original, you would love Interstellar. 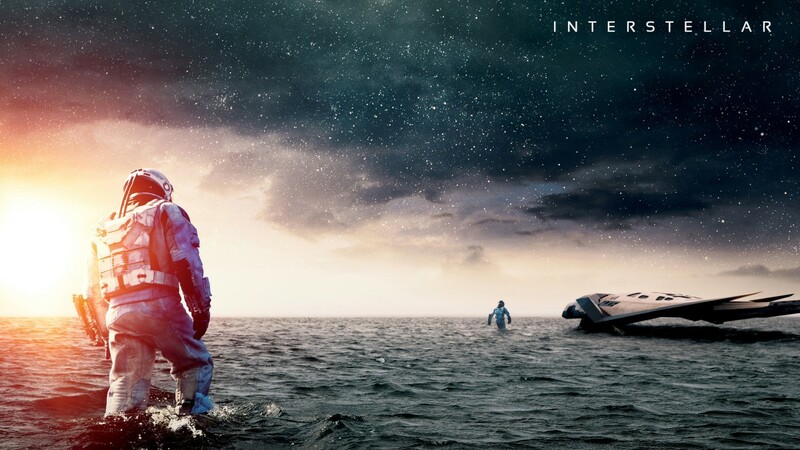 With an incredible cast, an original plot, and rich cinematography, Interstellar cements its place as pone of the best movies like Divergent.